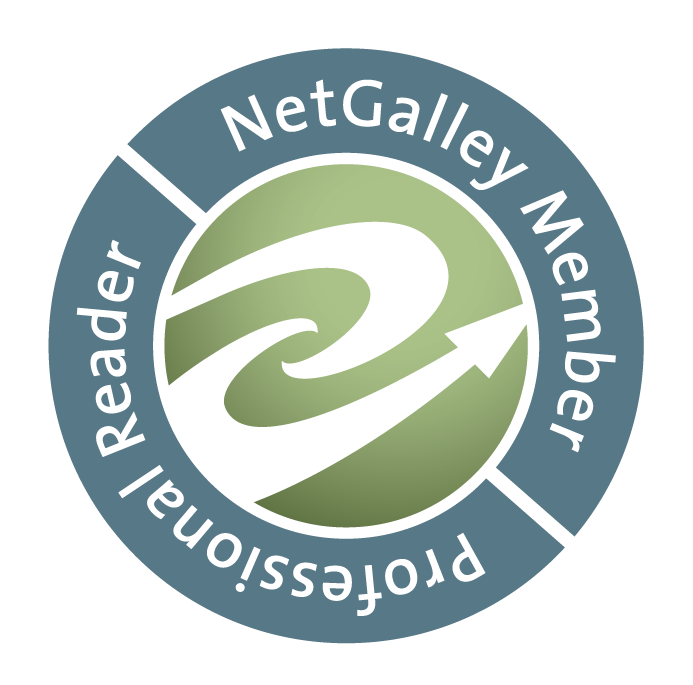 RhiReading: Weekend Reading [1/22-1/24] :: New Hero Crush & When do you DNF? Weekend Reading [1/22-1/24] :: New Hero Crush & When do you DNF? Heeeey dear readers! I'm rolling in here kinda late today. While the East coast is getting hammered with snow we got a lively chinook today and the weather got so mild and the sun was shining after work I just didn't feel like sitting here for even another fifteen minutes to write a post. It was a really good work day too. The team I work with gets along so well and it feels great when you go to work—even if you digi-commute like we do—and the people you're collaborating with make it a pleasure to be there. I've always worked with mostly women but this is the first crew where it didn't feel like a cat fight was going to happen any minute. lol If any of you gals are reading this, thanks for being a team I feel truly part of! 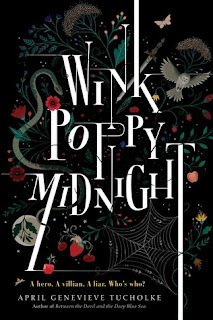 My just-for-fun read is Wink Poppy Midnight by April Genevieve Tucholke but not gonna lie... at 24 pages I was already considering DNF'ing it. I'm about 50 in now and it's okay, the pace has picked up a little. I think the trouble I'm having is that it feels like it's trying way too hard. It reminds me of The Cemetery Boys a bit. Mean girl characters can be hit and miss with me too and there's one here. Also, everyone seems to have the kind of names that make you wanna roll your eyes. Guess we'll see if I can stick it out to the end. Since we're on the subject how do you decide when a book just isn't worth finishing? I used to refuse to quit a book permanently. I might break from it for a while but I'd always finish. Blogging changed my mind about that a bit. Sometimes you just have to realize you're wasting precious reading time on something you're not going to connect with when you could be reading something you will. That's great that the team is meshing so well! I've always been in heavily female fields and whew boy that can be a tough thing some days.